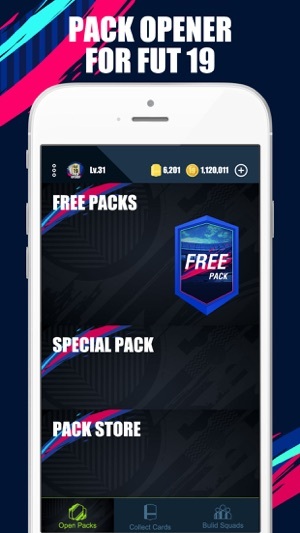 Download the app to experience endless pack opening fun with the latest FUT 19 pack opener! - Full FUT 19 database. 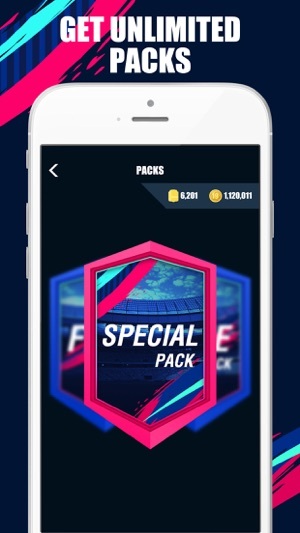 - Get packs from Pack Store, Daily Reward and more. - Update to FUT 19 version. I heard there was going to be a new game mode called survival mode but hopefully. We get fifa 19 packs in this by it’s release day. They have the countdown for the game. And I’m excited! A little too many ads. I also think you could find a to put all duplicates in their own spot, or have sell duplicates option.